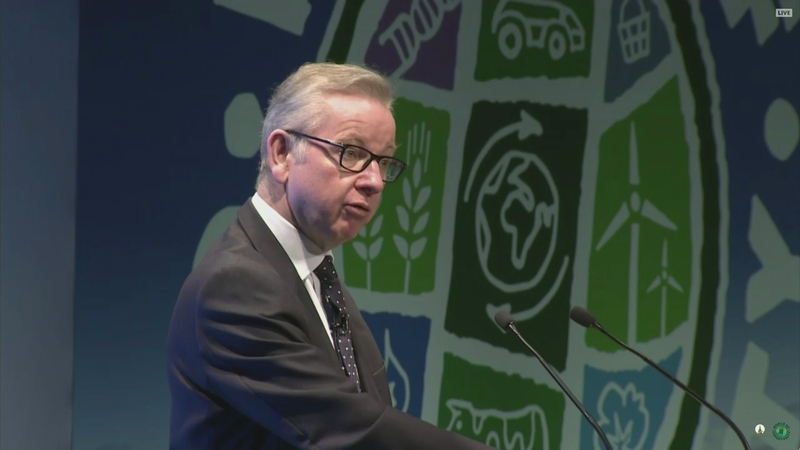 Environment secretary Michael Gove warns farmers that a no-deal Brexit could have severe implications for the agriculture industry. Minette Batters, president of the National Farmers Union, warns that a lack of agreement on Brexit may spell uncertainty for Britain’s farmers, ahead of a parliamentary vote on the Prime Minister’s Brexit deal in two weeks. Theresa May will need to win back at least 100 conservative MPs – as well as the DUP – to get it through.